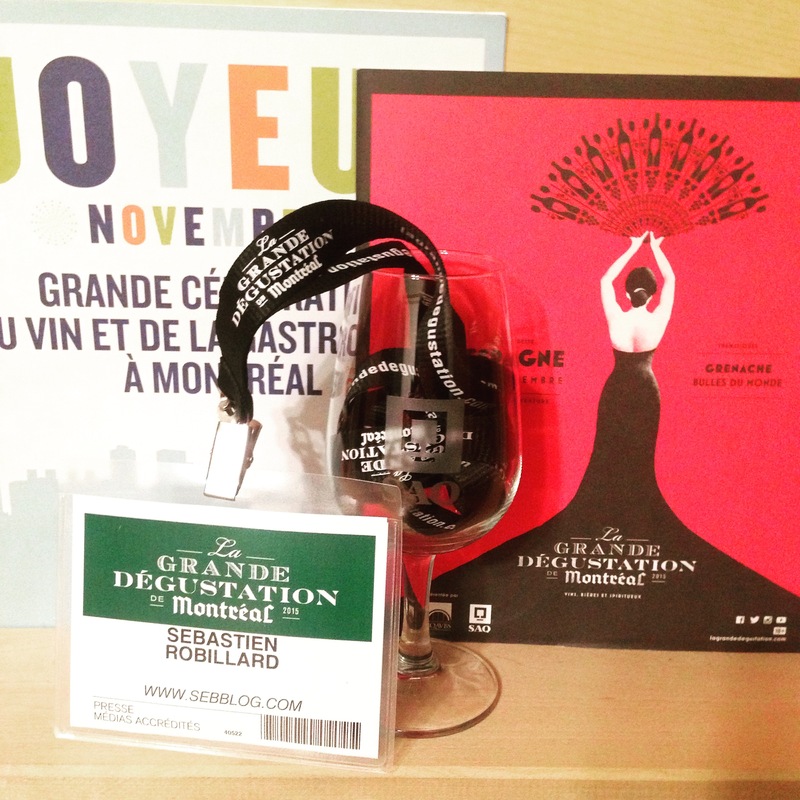 I was lucky to be invited yesterday to La Grande Degustation de Montreal to do some wine tasting and sample some cheese from Spain. 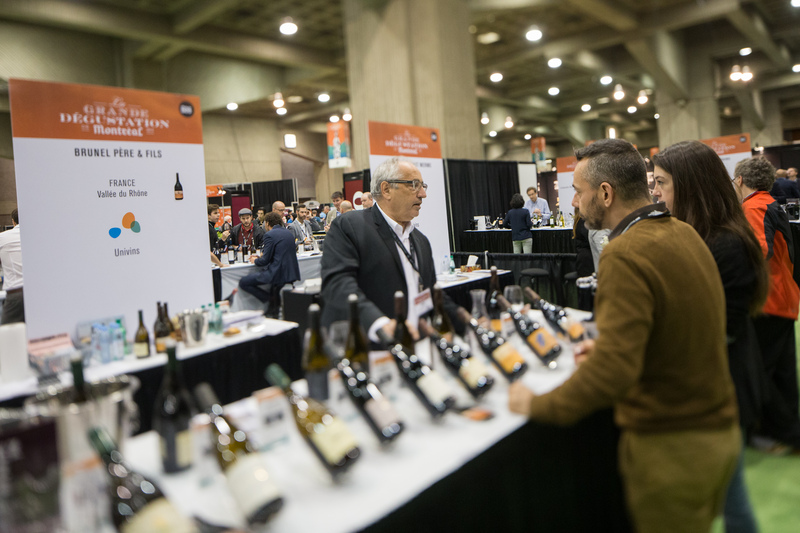 I got to try quite a few wines and I was very surprised at the variety of wine that were offered in such quantity. 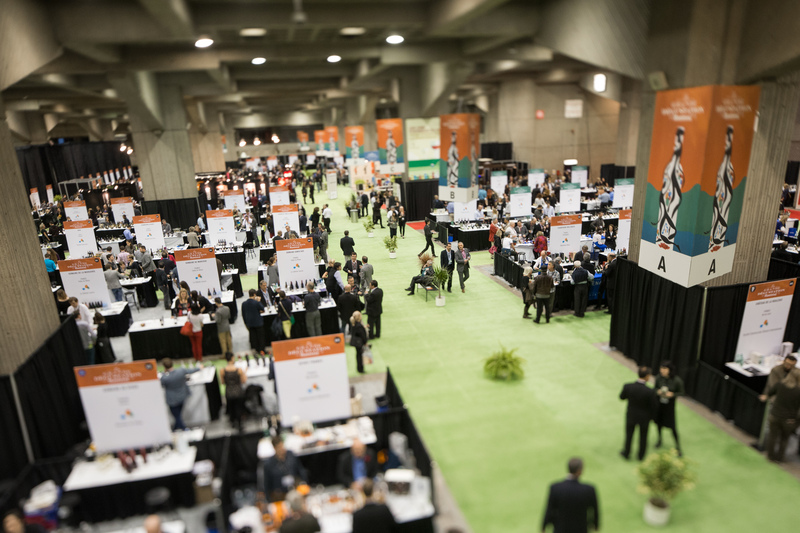 This year, focus is on Spain, Grenache and bubblies of the world! 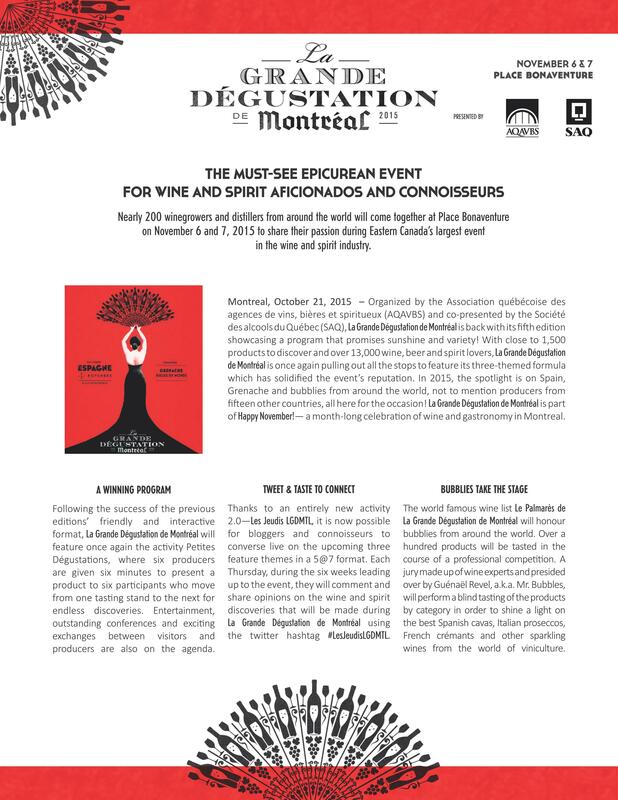 At the event, Spanish producers will have their own section and it will be easy to find Grenache and sparkling wine producers thanks to pictograms on the exhibitors’ banners. Individual entrance fee: $ 12 presale / $ 15 on-site (tax incl.). Tasting coupon fee (on-site only): 1 $. The entrance fee includes a glass and a visitor’s handbook. Tastings vary in price and can be paid using tasting coupons only. Tasting coupons (on site only) : cash, debit card, credit card. 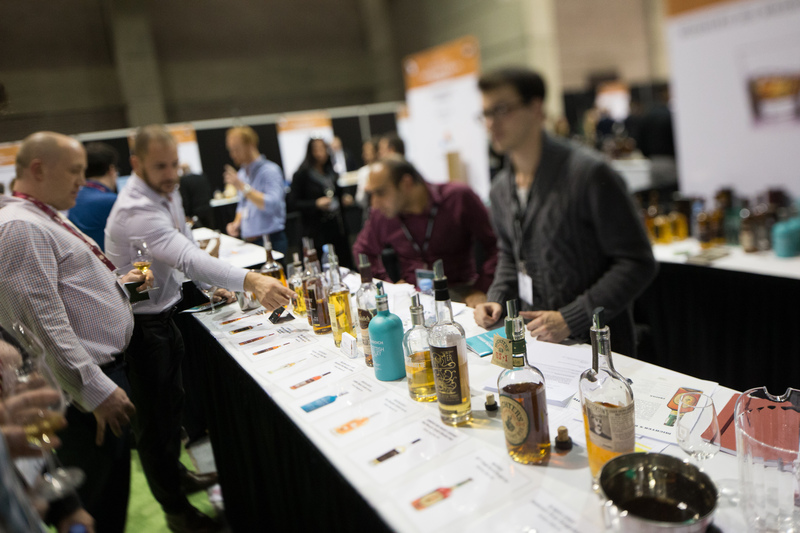 The event will be open today and tomorrow to the public, if you like wine and spirits this is an event for you.